Hi, I’m Melanie! I have an unhealthy obsession with signed books. There is nothing better than a rainy day filled with coffee and books. I play way too much League of Legends. I am constantly daydreaming of new tattoos. And I think unconditional love is the most powerful force in the world. I’m also terrible at describing myself. The first thing you’re probably wondering is “why Mel To The Any?” Well, the short answer is that that has been my gaming ID on everything since I was in middle school. I’m now in my late twenties and far too lazy to change everything that I’ve accumulated for almost two decades. Also, I like it and that’s enough for me. I’ve been in love with reading my whole life. 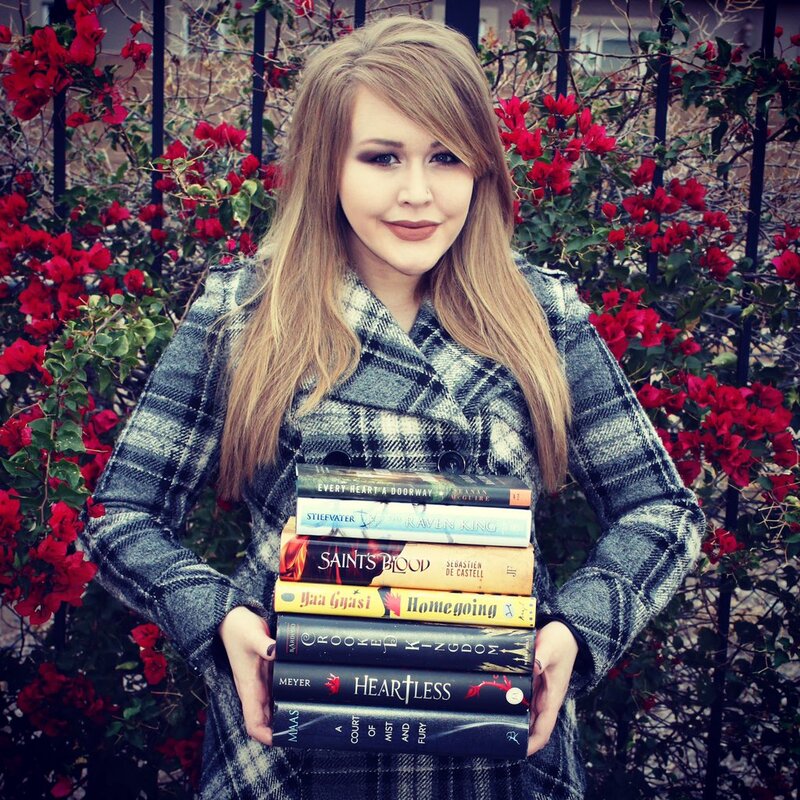 In 2009 I started my Goodreads account and discovered I loved reviewing books, as well. I don’t consider this a job, it’s just my passion and an amazing hobby that I am very blessed to be able to do. I’ve wanted to make a book blog for a very long time, but I decided that 2016 was the year I actually made it a reality. I also plan to work up the courage to post my first BookTube video one day. 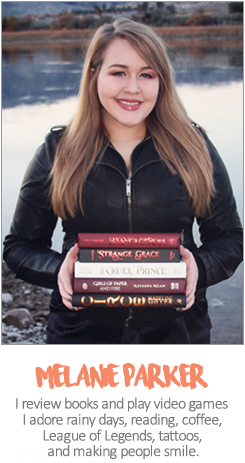 I also post all my reviews on Goodreads, Amazon, Bloglovin’, and on this blog!